Bill Bartholomae is a Real Estate Broker working in the area of retail shopping centers. He has managed retail properties for over 30 years. 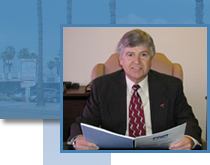 He specializes is retail properties in Orange County, California. For properties available for lease, click on Retail Stores For Lease.